After 26 years, Boston Dynamics is finally getting ready to start selling some robots. Founder Marc Raibert says that the company’s dog-like SpotMini robot is in pre-production and preparing for commercial availability in 2019. 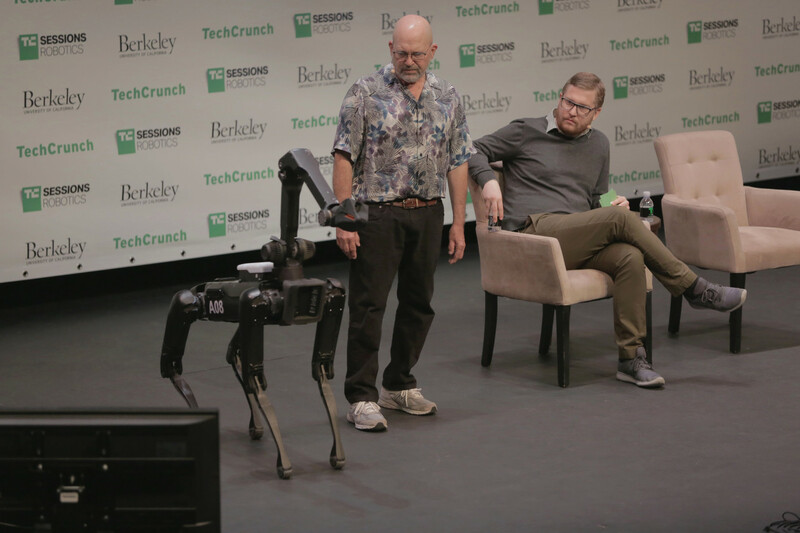 The announcement came onstage at TechCrunch’s TC Sessions: Robotics event today at UC Berkeley.